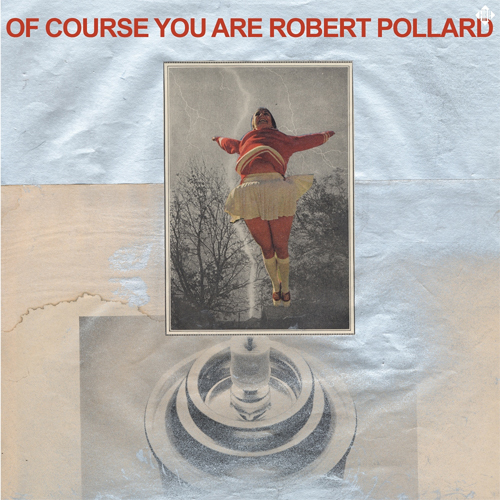 Prior to tonight’s Boston return of the newly reconstructed Guided ByVoices, we feel obliged to point out two recently released LP’s from Robert Pollard. Bearing in mind the arduous task of keeping up with Bob’s unhuman like output is no easy feat, however when he turns in two LP’s of the caliber of Guided By Voices’ Please Be Honest and Robert Pollard’s Of Course You Are,we feel compelled to share some thoughts on two records’ who’s songs haven’t left our headphones for very long since their respective release dates. Back in March Pollard released Of Course You Are. For his 24th solo, full-length he enlisted assistance from his Wicked Ricky collaborator and current GBV guitarist Nick Mitchell to take on all instrumentation, recording and production duties. The LP finds Pollard delivering his most concise and accessible song cycle in recent memory. The 12 track album reaches just over the 30 minute mark with each song exhibiting Robert Pollard’s unmatched ability of delivering skewed and exhilarating rock songs drenched in pop, prog, and psychedelia. It’s been 30 years since he released his first official Guided By Voices recording, yet somehow he continues to create material that presents a tenable argument that his best work may not be behind him. Pollard has taken to performing a handful of songs from Of Course You Are during the current GBV tour, and for good reason. With tracks like Promo Brunette, I Can Illustrate, and Collision Daycare, Robert Pollard delivers an album filled with beautiful melodies and arresting pop hooks. Reportedly, it wasn’t until Please Be Honest was near completion that Robert Pollard realized that he had recorded a new Guided By Voices record. Pollard wrote, recorded, and played every instrument on the album. Understandably, the LP has gotten comparisons to classic GBV LP’s like Bee Thousand and Vampire On Titus,due to the lo-fi aesthetics at work here. We prefer to stay away from comparison’s to the bands most revered recordings and let Please Be Honest stand up on its own merit, to which it has plenty. The album is one of the more varied and at times challenging sets in the GBV cannon, with immediate and infectious tracks like The Quickers Arrive and Kid On A Ladderwhich finds Pollard blending the guitar pop of late era GBV with those beloved recordings that took them from the basement to indie darlings in the early 90’s. Additionally, on Please Be Honest, Pollard discharges off kilter sludge rock on Glittering Parliaments, Hotel X (Big Soap) and horror post-punk on the jarring yet captivating Nightmare Jamboree. 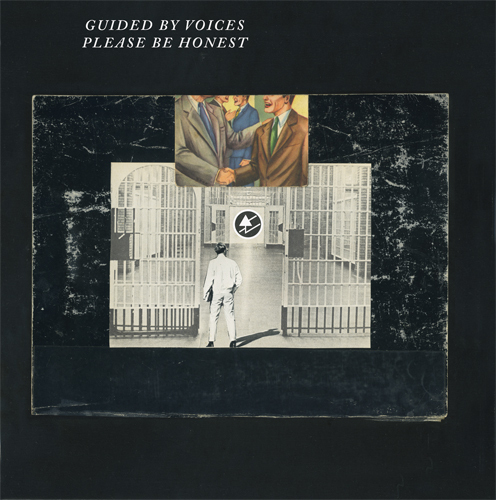 Guided By Voices play The Paradise tonight with support from Nap Eyes.